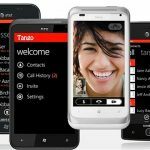 It was out of the personal need to stay connected to ones family and friends that Tango was launched in September 2009. This was necessitated in order to remove barriers and change the world through free online communication via texts, video and voice calls. 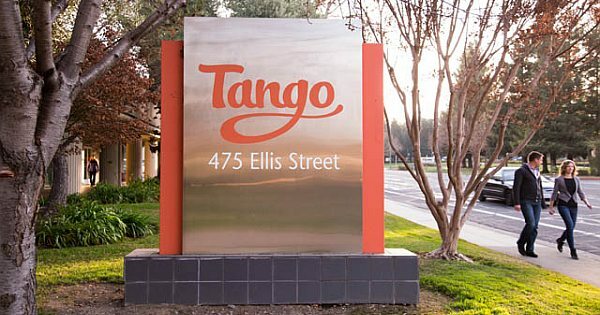 To welcome the development of TANGO App, the first one million members were signed up within the first 10 days of its launch. TANGO App has really changed the way people connect with others since then because the amount of texting right from over the top messaging apps exceeds carrier SMS. 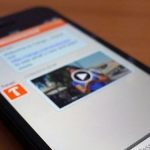 Tango has thus become a preferred app for users to communicate and share with family and friends. However, this application has just started to scratch the surface of what is possible, as it has made progress by making it possible for people to communicate, share and feel more connected. Nevertheless, the prospect for app is far more than just providing app for free communications. There is huge opportunity where users can have access to social networking, communication and interesting content, all in a single platform. TANGO Messenger has evolved since its launch. It now has content platform that is now home to over 30 games as well as new social networking features that allow members to find new friends, share photos or updates. In addition, social music sharing through integration with Spotify has also been incorporated into TANGO Messenger App. This implies that users of this app can now send songs to each other. Honestly speaking, this development has brought awesome results because the daily engagement of Tango App has increased tremendously. Users of TANGO are enormous fans of music who love sending a lot of songs to their friends with TANGO. These changes are revealed in mammoth growth of registered users. 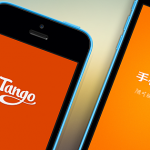 Since its introduction, TANGO users have doubled to more than 200 million and this is just the starting point for Tango. 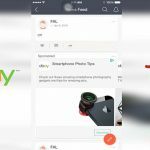 This is due to the fact that the messaging apps will basically change the way content and services are distributed. Without mincing words, TANGO App is the most fun and exciting way to connect with your family and friends. It is an easy way to communicate, share and feel more connected. Are you even aware of the fact that you can even play a mini-game on Tango during a call? Of course! Tango Messenger is really a vision for the future.